When you have a baby it can be totally overwhelming to know what you need and what you don't need. When I was pregnant with Pickle, we brought everything. All the different baby products and gadgets and gizmos that were on offer and didn't end up using half of them! So, to help any new Mum's out their save some money I thought I'd share with you the baby products that we thought were a necessity and something that you actually need. I feel like I need to add that none of the products I mention in this post are sponsored or review things. They are all things that we genuine use and that I would recommend. attached to the bed to make night feeding easier or you can have it as a stand alone crib. It suitable from birth up to 6 months meaning that you get a lot of use for your money and it is just so pretty! I love ours and wish that we would have brought one when Pickle was a baby as it would have been so much better than the moses basket. As you will know if you had read my blog before, I am combination feeding Smidge. The only reason we have been able to do this is because of my Lansinoh Breast Pump. If I didn't have it at home waiting for when I got home from the hospital then I probably would have just gone straight to formula as Smidge couldn't latch onto me. Having a pump meant that I could express and keep my supply going whilst we tried to get into some routine and find our feet. 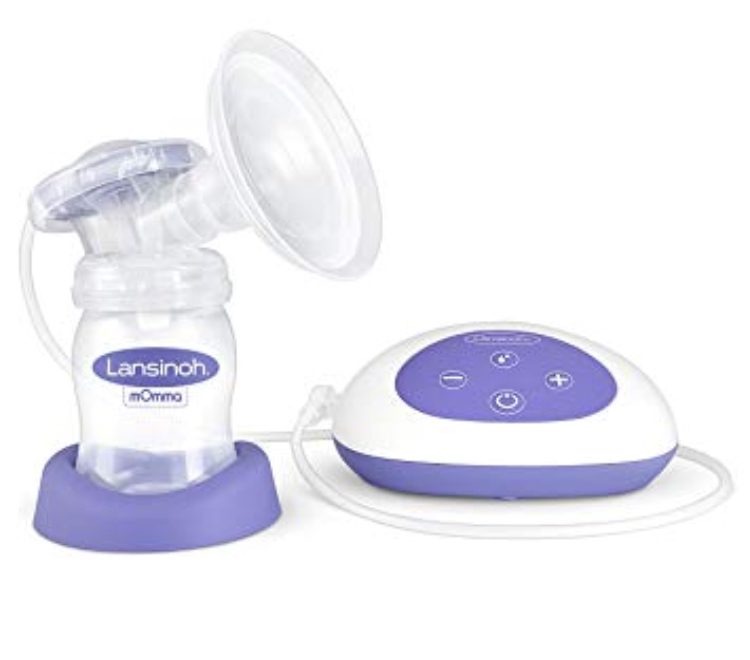 Even if you don't want to spend the money on an electric one then I would say it is a good idea to have a pump of some sort at home in case you want to try or in case anything goes wrong with breastfeeding. sponges used to and it means that Smidge and Pickle can bath together making my life so much easier. 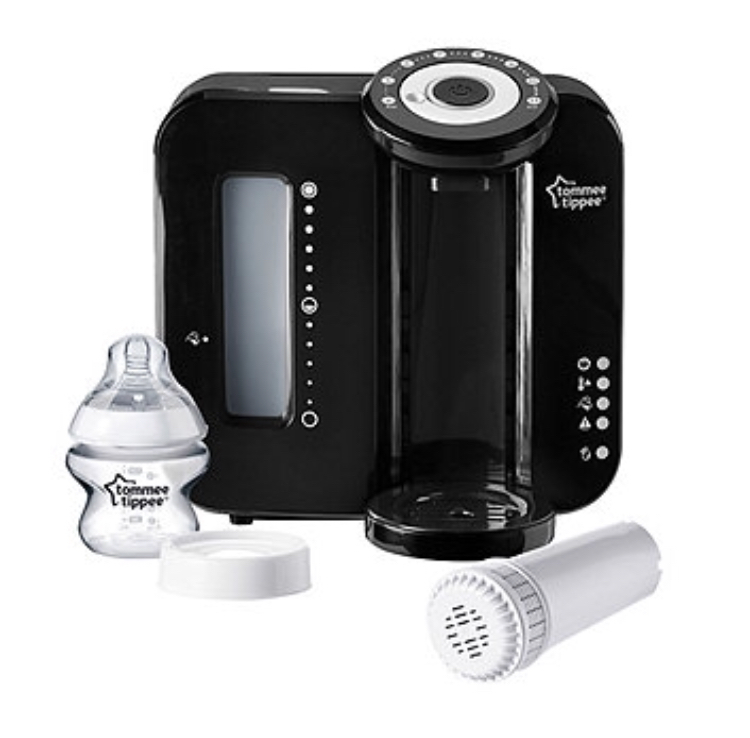 It is the perfect support for Smidge and even has a little marker on it to tell you where the water level should be to make it safe. In my opinion, I wouldn't bother with a baby bath and the like, especially if your not having your first baby, and I would go straight in with a bath support. This has been so important to us!!! We had a perfect prep with Pickle and after a couple of weeks of using it for Smidge it broke. I was so reliant on it that I didn't even know how to make a bottle without it!! The Perfect Prep is a life saver when it comes to making bottles as it give you perfect temperature bottle in just 3 minutes. To some it may seem lazy but trust me, at 3am in the morning when you baby is screaming for milk, the Perfect Prep is a sanity saver! 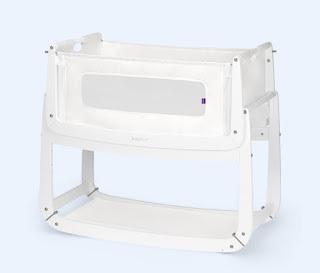 This is something that people don't really think about when they are getting things ready for a baby but it is something that I would really recommend people do look into and purchase. I found that Smidge really enjoyed laying on his play mat and having a kick around. He has got a basket downstairs that he sleeps in but when he is awake he doesn't like laying in it as he can't see what is around him. We brought a simple play mat from Smyths and it is the perfect play for him to lay when he is awake and wanting to play. So there you have it. The things that I think you actually need when you have a baby. Let me know if you think I've missed anything off! Some great ideas for parents with a new baby. My mum bought a play mat for my son (now aged 10) and he loved it! I love the bath support too! I wish the perfect prep had been out when mine were babies, it would have been an absolute life saver!